Description Lake Oswego Public Library Scrapbook 1955-1956. Library in City Hall. 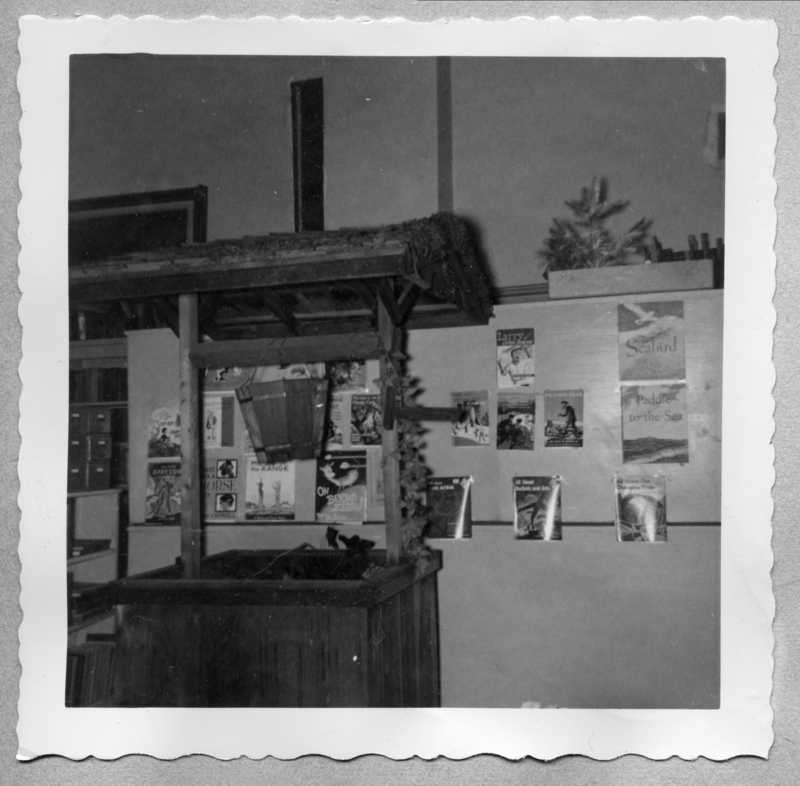 May be part of the Book Fair and Book Week, Dec. 1956. Library book sale.